Hellowdog Wants You to Write for Us- We are Accepting Guest Post ! We love sharing fascinating dog stories about dog heroes, canine companions, and lifelong love stories revolving our pets. Hellowdog would love to hear from you and share your stories. We encourage you to write and tell us any heartwarming event in your life with your canine friend, or let us have some helpful tips to share so that we can make something interesting out of it to enrich our knowledge and make our life more meaningful and enjoyable . Miss Priss was my dog when I was a teen. She was not the prettiest dog, but she had a heart of gold and a great personality. I raised Prissy from a puppy. Her favorite game was fetching balls or sticks. At three, she got out of the fence and became pregnant. Her pup (she only had one) was one of the most beautiful dogs I had ever seen. Love him as we did, we decided we could not keep him. I was getting ready to go to college out of state, and the rest of my family did not have time to train a puppy. When I found a home for him, Prissy grieved so much she would not eat or play. We became very concerned. A baby rabbit found its way into our yard. Prissy adopted it immediately and became her old self again. She raised the rabbit, and it lived in our yard for years. - We Don’t Appreciate- also Grammatically and technically weak content full of jargon and filler words. If anybody is interested in media or advertisement , please contact us for requirements and formalities through e-mail address given below. 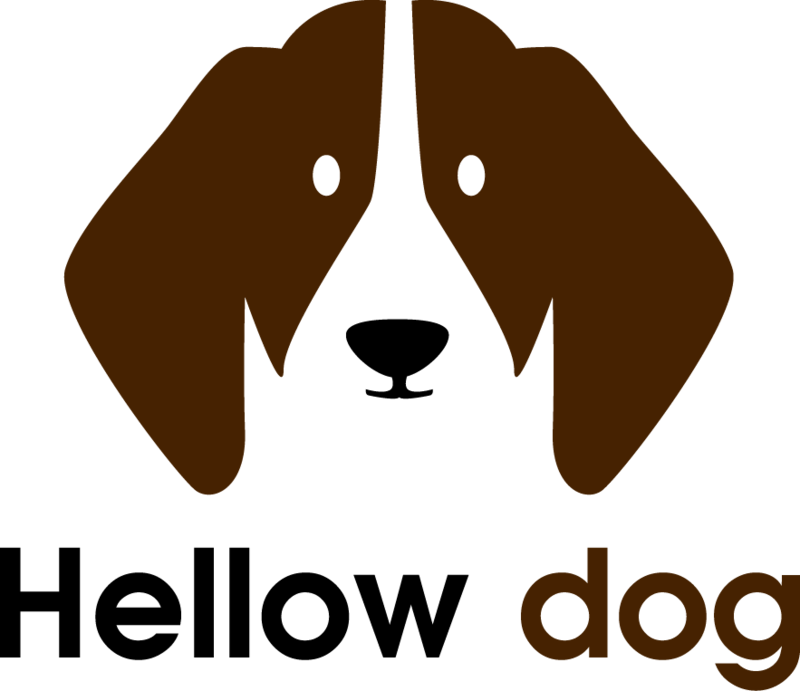 We are in a position to make reviews of your writings and dog related products. We share sponsor post too,for enlarging our domain. *You may know the guest post is 100% better than a sponsored post.